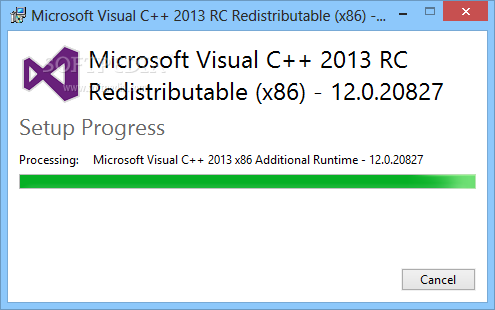 Visual C++ 2013 Redistributable Package Free Download 32 Bit 64Bit for Windows. 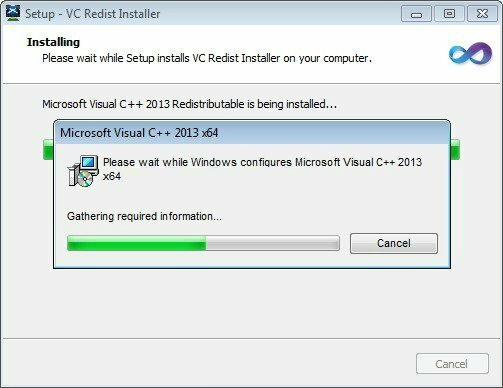 It is full offline installer standalone setup of Visual C++ Redistributable. 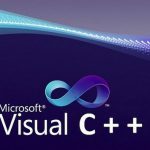 While running the applications that has been based on the components of Visual C++ you may go for installing Visual C++ IDE without having the second thought. But there is another way to get all the required components of Visual C++ for different applications without requiring Visual C++ to be installed into your system and that is to install Visual C++ 2013 Redistributable Package. While Visual C++ 2013 Redistributable Package in your bag you can run all those applications that require Visual C++ very easily. A wide variety of C++ components are installed with this package like ATL, MFC, C Runtime, OpenMP and Standard C++. You can also Download Visual Studio 2013 which is complete IDE. This program at first sight might look that it is solely for programmers but that is not the case the package is for everyone as there are many applications that require Visual C++ components to run properly and this package will help them to run in a smoother manner. 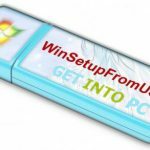 The package has all the necessary libraries that are required by ClickOnce and Windows Installer Application. This helps in installing all the applications required regardless of what is their deployment type. 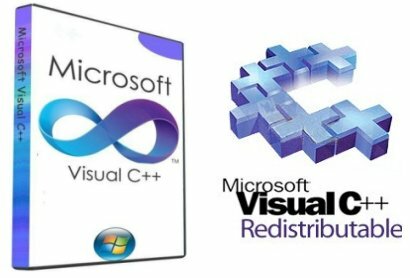 All in all Visual C++ 2013 Redistributable Package is a very handy package that should be in your system for installing all the application that has been developed in Visual C++ without any errors. Below are some noticeable features which you’ll experience after Visual C++ 2013 Redistributable Package free download. A wide range of C++ components are available. Error free installation is possible. Before you start Visual C++ 2013 Redistributable Package free download, make sure your PC meets minimum system requirements. Processor: 900MHz processor or faster. 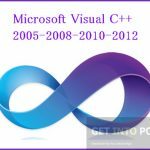 Click on below button to start Visual C++ 2013 Redistributable Package Free Download. This is complete offline installer and standalone setup for Visual C++ 2013 Redistributable Package. This would be compatible with both 32 bit and 64 bit windows.